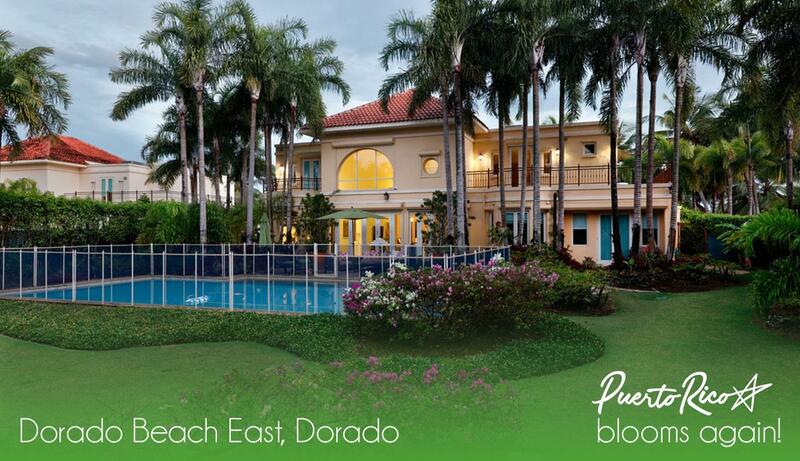 If you’re looking for luxury, nothing exceeds the stunning beauty and extravagance offered up by Dorado Beach Resort. 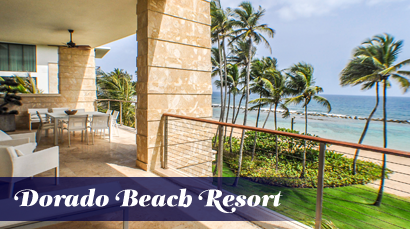 An inspiration in relaxation, Dorado Beach Resort is a captivating, one-of-a-kind paradise situated along Puerto Rico’s pristine Caribbean coast. 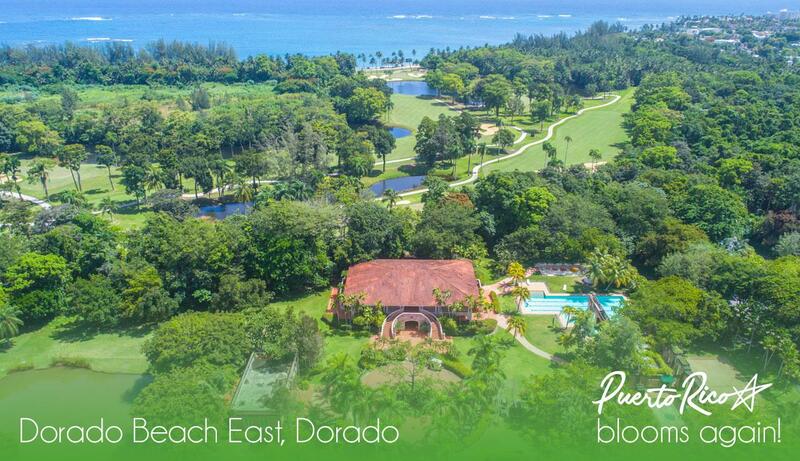 From sun-drenched beaches and old-growth forests to open-air spas that reach the sky, Dorado Beach Resort oozes a sophisticated serenity. 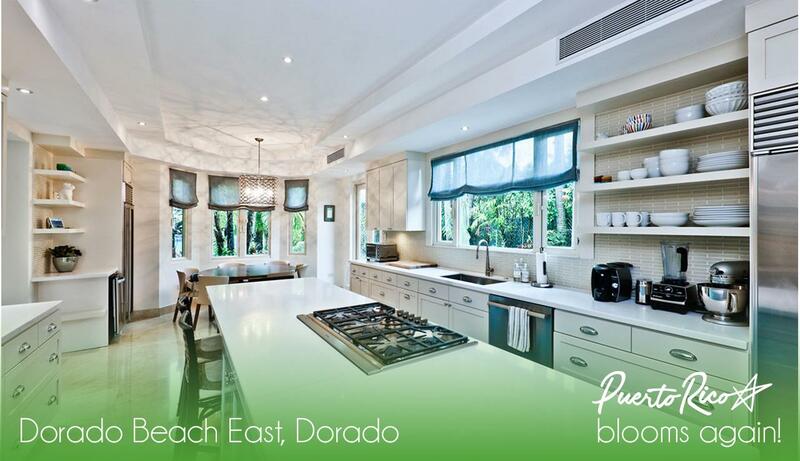 With picturesque beachfront homes, opulent palatial estates and golf-course homes set against inspiring mountain views, Dorado Beach Real Estate offers a life well-lived. 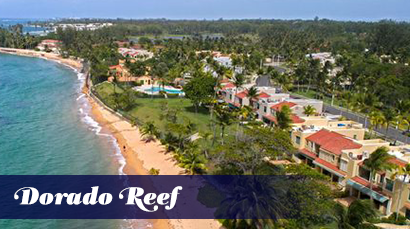 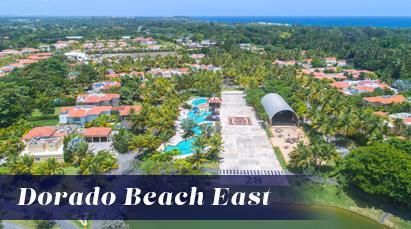 Relaxing along the warms sands of a pristine coast, strolling along the 11-mile historic Rockefeller Trail or enjoying the myriad of modern amenities, residents and visitors alike appreciate Dorado Beach Resort for the extraordinary adventure it is. 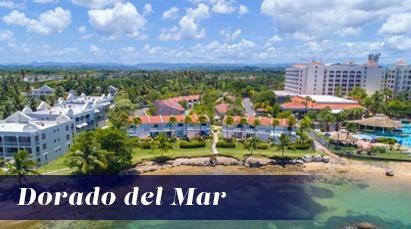 Tucked away amidst the natural wonders of the Caribbean coast, Dorado Beach Resort presents the very best in sophistication. 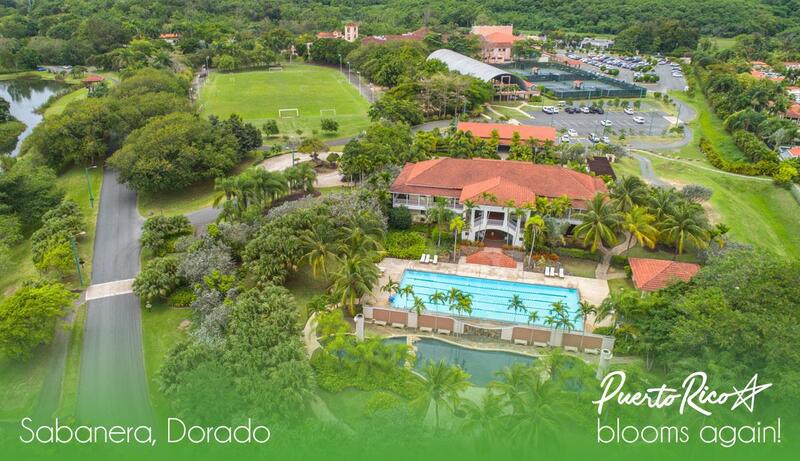 A sanctuary tailored to the most refined, the resort secludes itself from the hustle and bustle of everyday life within a beautiful 50-acre island retreat surrounded by the tropical forests and pristine waters of the Caribbean. 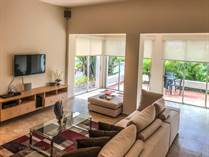 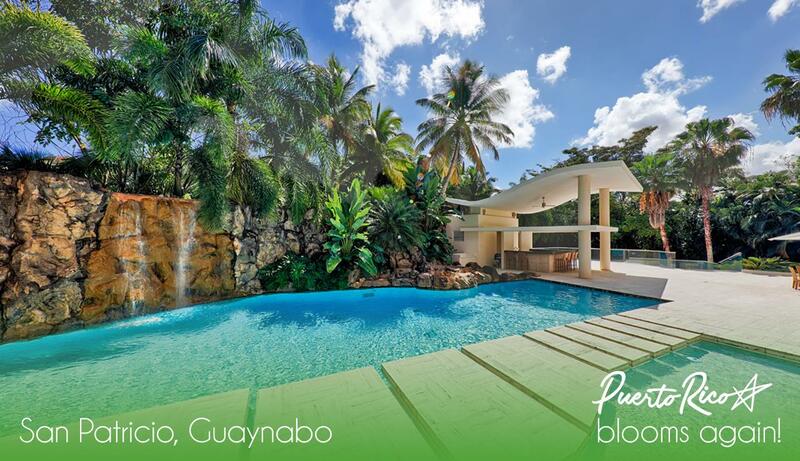 Just 35 minutes from the Luis Munoz Marin Airport in San Juan - or thirty minutes from Isla Grande Airport in San Juan - Dorado Beach is easily accessible. 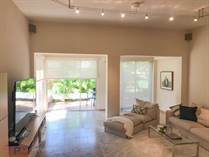 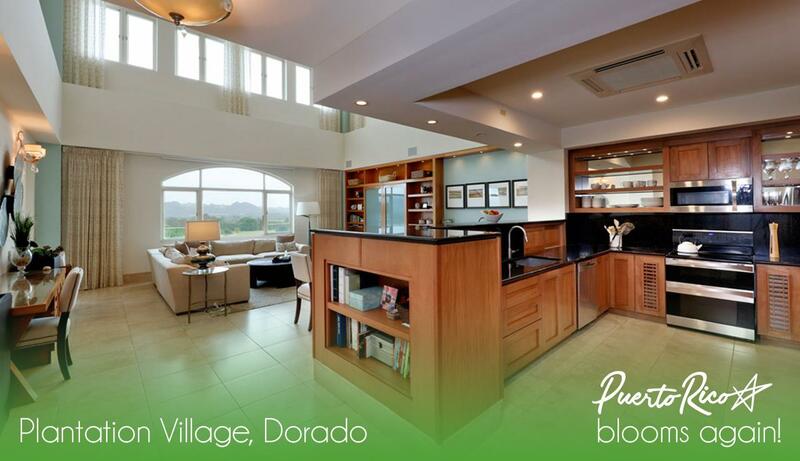 It is here in Dorado Beach Resort that you can choose the Dorado Beach Real Estate of your dreams, all settled against an exotic backdrop of natural beauty with a temperate climate averaging 80 degrees year-round. 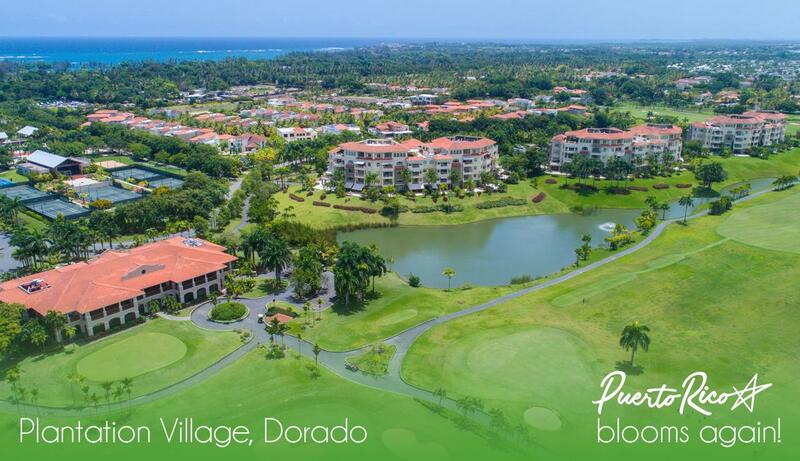 And now with generous tax incentives for U.S. citizens, as well as a booming Real Estate market in luxury homes, Dorado Beach Resort is quickly becoming the premiere destination for those seeking a new Caribbean lifestyle. 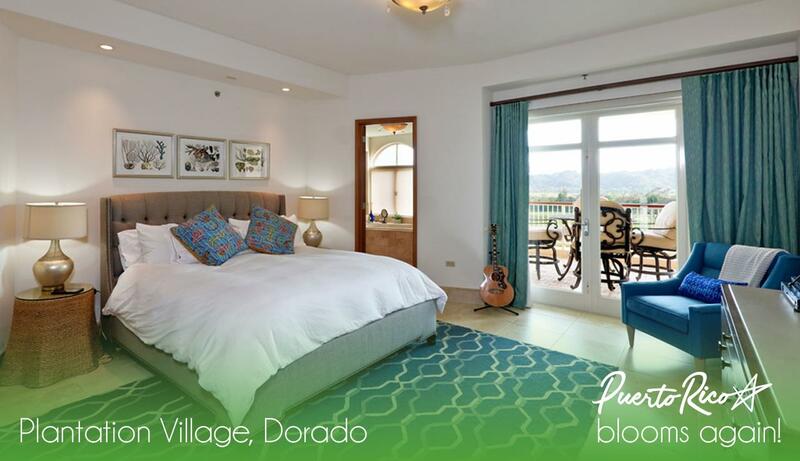 If it’s tranquil luxury with all the comforts of home you dream of, then it’s time to consider Dorado Beach Real Estate. 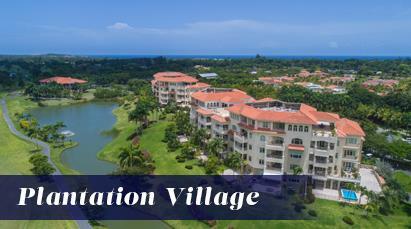 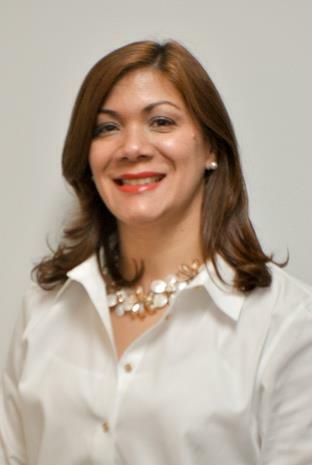 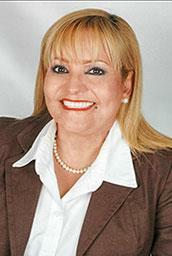 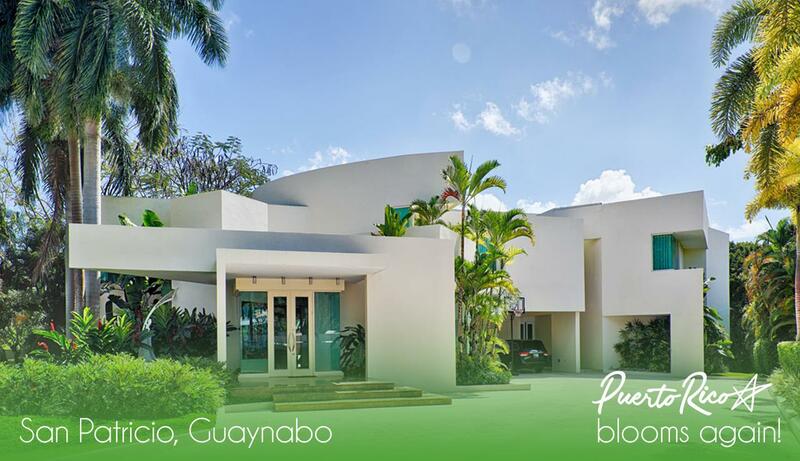 Whatever your Real Estate wants and needs in this exquisitely vibrant area of Puerto Rico, we can help. 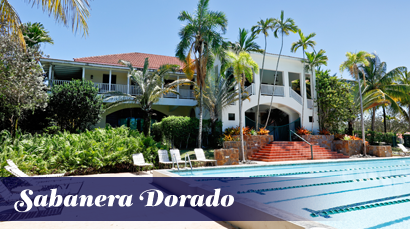 Give us a call today at (787) 796-3172!